miYim toys help to make your home a safe and chemical free environment for you and your child. 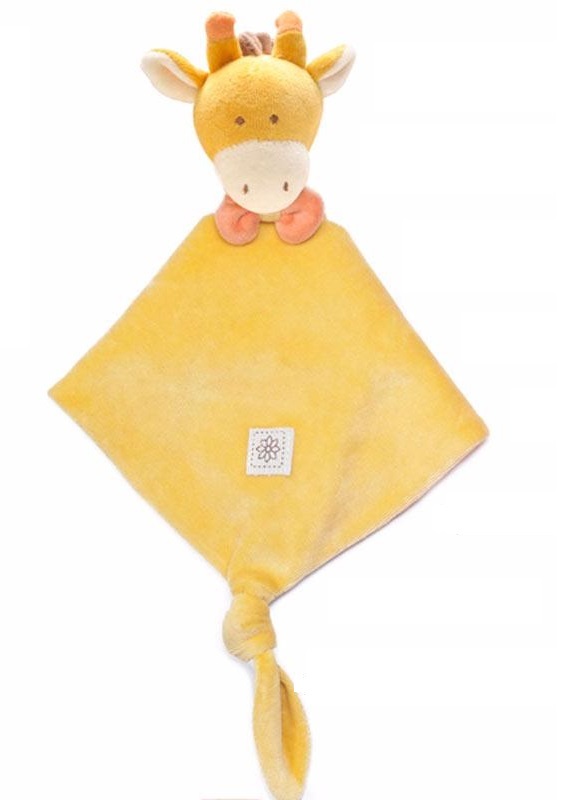 miYim Lovie security blankies are featured in parenting magazines across Europe and North America, these unique organic cotton plush lovies (also known as security blankets on our side of the world) will delight your baby at first sight. These gorgeous products are made from organic cotton. Going organic helps to keep chemicals out of the air, water, soil, and most importantly our bodies. miYim toys help to make your home a safe and chemical free environment for you and your child.It’s all about the Ingredients! miYim’s PureWaterWash™ process is the secret to creating their charming colours. Untreated cotton thread is woven flowing fabric brightened with nature’s own plants and minerals. The fabric is then hand dyed in soy-water to set the colour. As a result, each miYim™ toy has its own unique appearance and colour variance.